As we are reaching close to celebrating Women’s Day, it has become all the more appropriate and relevant to discuss women empowerment from a range of perspectives and platforms. Technology, which is known to play a major part in our everyday life has also had its concrete contribution in development and empowerment of women. Right from the conventional and extensively used tech gadgets to fitness trackers, we are today surrounded by technology that not only elevates the working but also transforms the way women work and live around the globe. We have today compiled a list of 12 such gadgets that mark a tremendous growth in the sphere of up and running gadget trends. One of the most minimal and versatile trackers, Misfit Ray fitness tracker does not just help you stay motivated by keeping track of distance traveled, calories burnt, activity tagging but also about the duration and quality of the sleep. This means more data, better insights and even better motivation. 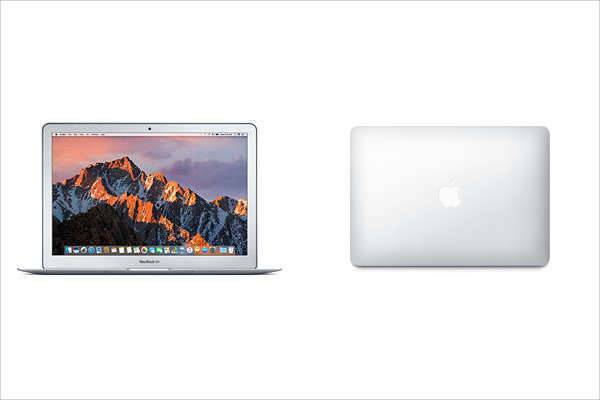 The ultimate portable laptop, MacBook Air is an elegant choice for a professional working woman. 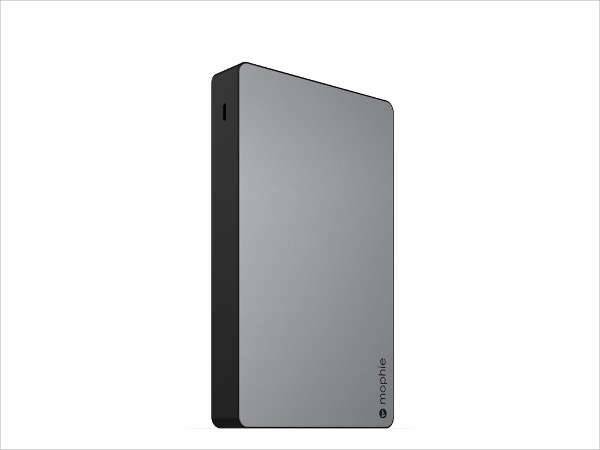 The 11-inch version can be easily slipped into the smallest bags while not compromising on its performance. We don’t need to tell you that a Handycam comes in handy for a number of excursions including outings, vacations, and adventurous trips where you need to capture some beautiful memories. With a number of options available in the market, you can always go for the trusted Sony. Music keeps us motivated and moving, therefore it is important to have a pair that along with sounding great also looks good. 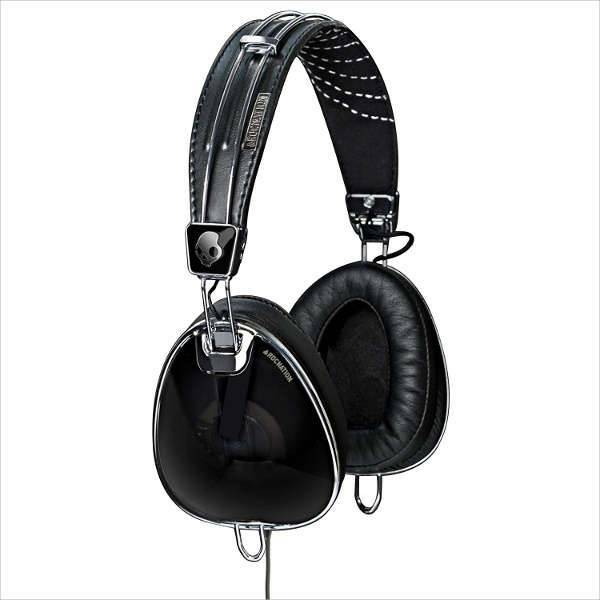 Skullcandy aviator series headphones are just the best blend of looks and quality. The brown and gold headphones are a perfect fit as they look sleek and sound fantastic. Mimicking the aesthetic of modern day jewelry, Stiletto Charms can not only complement with a number of outfits but also manage a variety of functionalities. Using the Stiletto mobile app, users can create an emergency profile, set up emergency contacts also reach to 911 dispatches in the U.S. 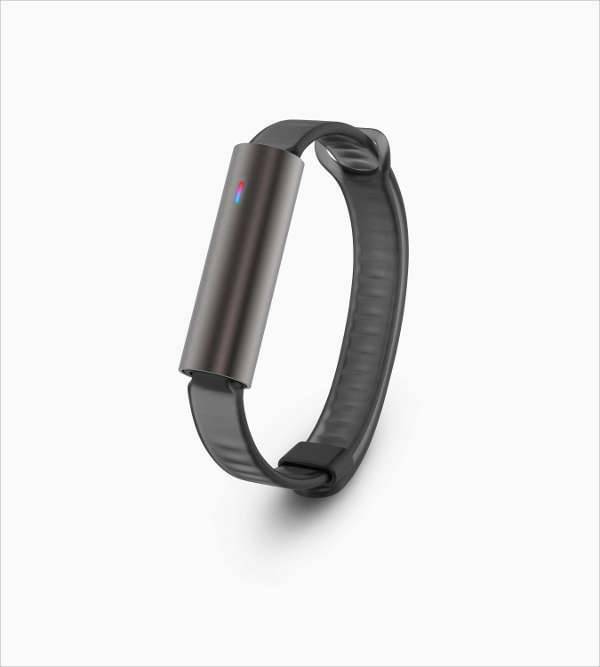 The bracelet also comes with a voice-assisted alert system to communicate when the user is not able to speak. 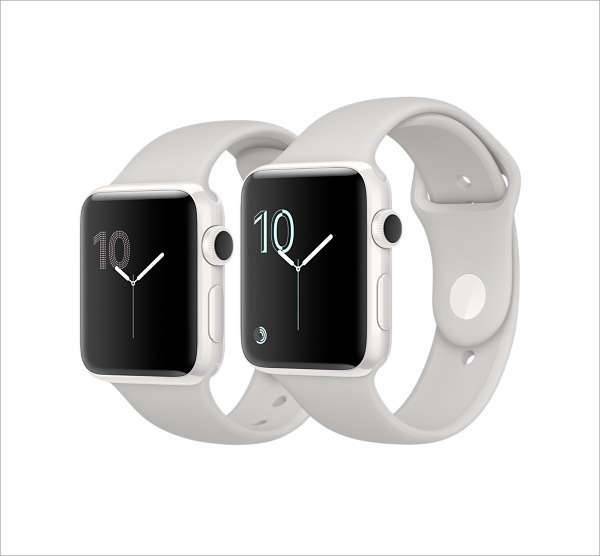 The new Apple Watch Edition Series 2 is a glossy, white ceramic timepiece that will not just inform her about the incoming texts, emails and other notifications on her phone but also support a bunch of fitness features, including a heart-rate monitor and GPS. 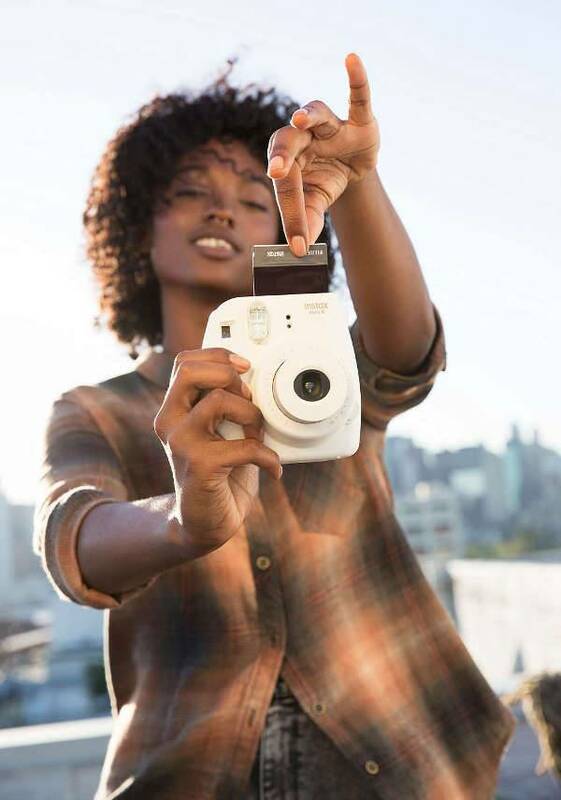 Fujifilm’s newest instant camera is sturdy, compact and perfect for taking travel photos as well as the impromptu party photo booth. The camera comes in a number of fun colors and prints out mini credit card- sized photos in seconds. 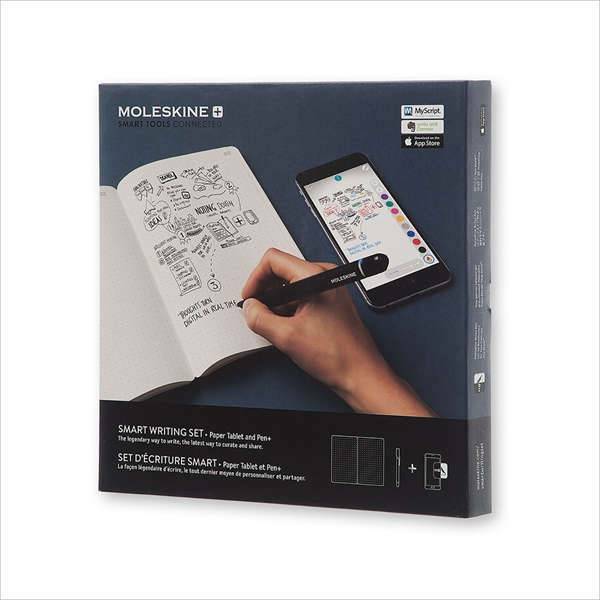 If you are a writer and like to keep digital close to hand written then a smart writing set by Moleskine is exactly what she needs to boost productivity and creativity. The smart writing set by Moleskine comes with a smartpen and a special Moleskine notebook that digitizes the handwritten notes in real-time. 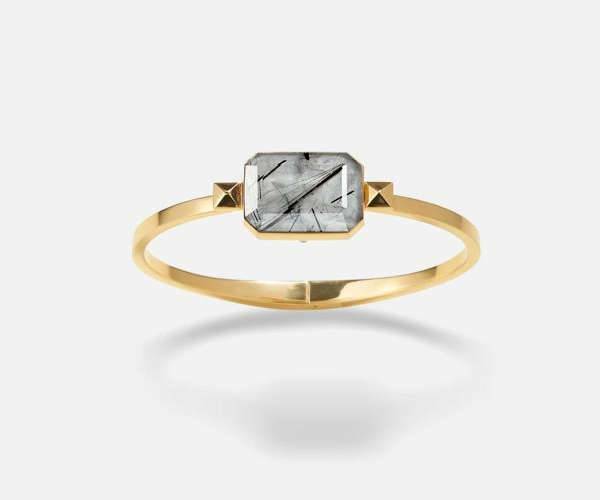 This beautiful quartz bracelet syncs with your phone to vibrate and light up when you receive notifications. You can customize the vibration as per your convenience and preference. It is indeed true that everything looks better in rose gold and this beautiful and super efficient power bank can charge up to three phones at once. 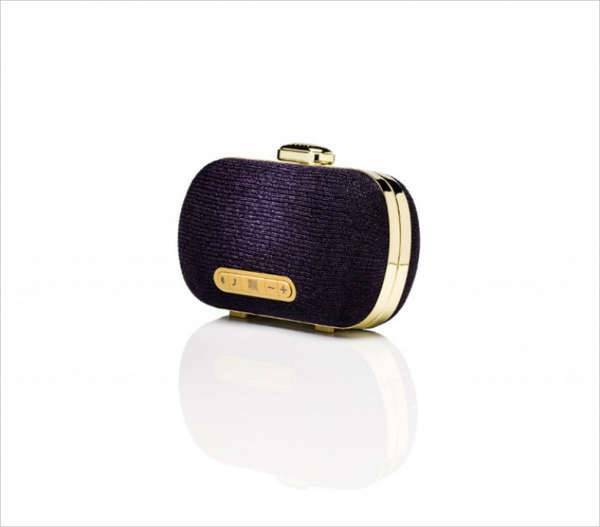 This stylish piece is a functional clutch and a wireless Bluetooth speaker all packed in one design. With a handy piece like this, you will never find yourself without music at a party ever again. Mixing, blending and whisking by hand is tough, therefore, electric whisks are the best option to save you from the constant arm pain. 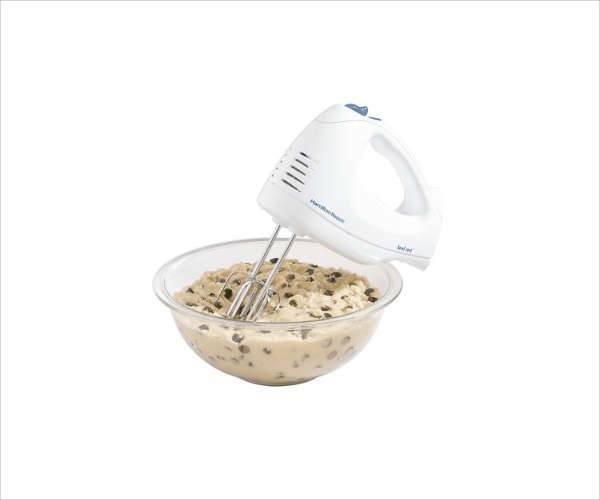 You can go with a stand mixer with a bowl or a hand mixer that needs to be held while it does the work. Give this Women’s Day a smart turn with an efficient and compact gadget that will not just support but also improve your daily life.